I rarely blow dry my hair or blow dry it straight but every so often one does need a change. 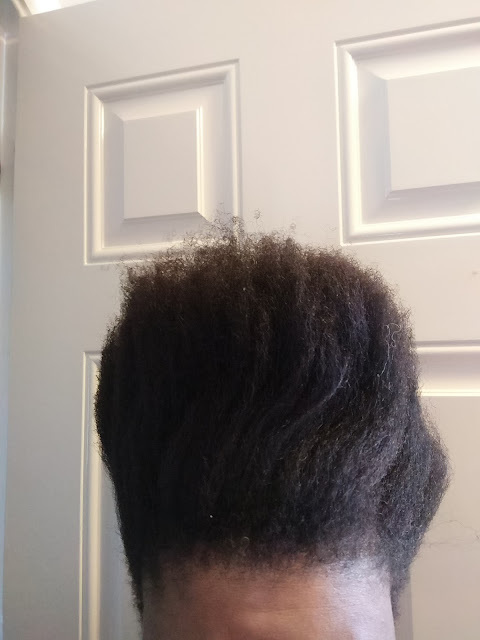 For me this often happens in the winter months when I want to cane-row and protect my hair from the cold and as of late I've been doing this in three rows after seeing black panther. 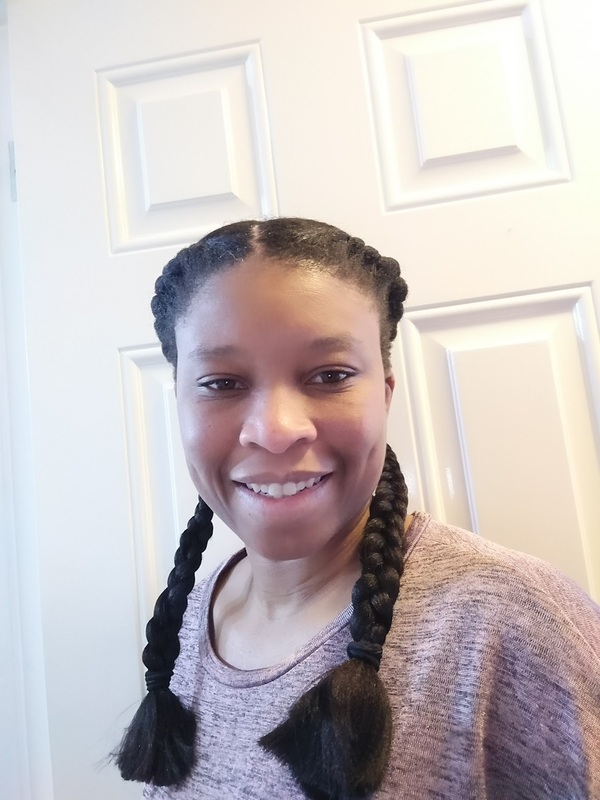 But my go to style is often two plaits or twists on either side of my head with straight hair plaited in it to give two straight long plaits. It helps if my hair is straightened every so slightly to blend into it more easily. Again I don't do this often but for a special occasion I do consider doing this. Heat protection is therefore a priority and Shea Moistures Argan and Almond Milk Smooth and Tame range says that it give control and manageability for straightened hair as well as protecting hair against heat damage. Blurb: Gently cleanse and control frizz with this Sulfate-free shampoo. 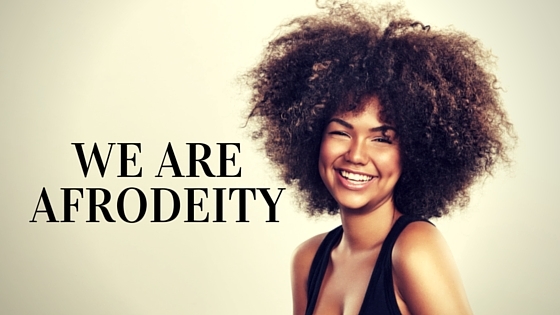 Community Commerce sourced Argan Oil, organic Shea Butter and Almond Milk combine in this high performance formula that smoothes and improves manageability for gorgeous, healthy looking hair. My 2p: Great shampoo that doesn't dry out my hair which is really what I look for in a shampoo. Doesn't strip my hair of all the natural oils but makes it feel clean and refreshed. My 2p: Another great product, I wouldn't say this was particularly special condition but my hair was moisturised but has felt better with some of the other Shea Moisture products. This is the only reason I give it 4 out of 5. Blurb: Tame unruly frizz and fly-aways with this conditioning styling creme. Community Commerce sourced Argan Oil, organic Shea Butter, and Almond Milk combines in this high-performance formula that improves control and manageability while protecting hair against heat damage. My 2p: I really liked that this could protect the hair from heat damage. I would still encourage use of a heat protectant especially of blowdrying and straightening hair but this has some heat protectant properties made it my favourite bit about the product. 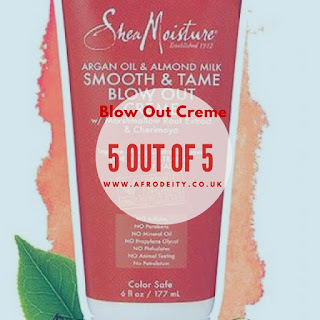 All in all the products did what they said they would and I currently use the blow out creme anytime I am in a bind and need to blow-dry particularly in this currently cold weather when you don't want to go outside with wet hair. 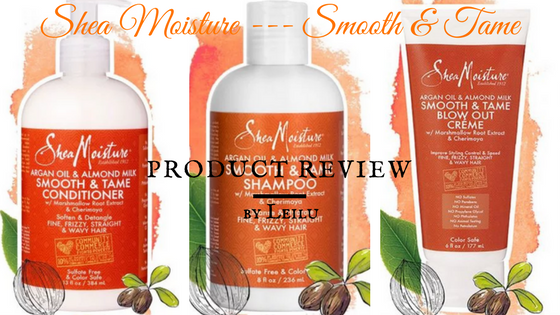 Another great set of products from Shea Moisture. An overall 4 out of 5.